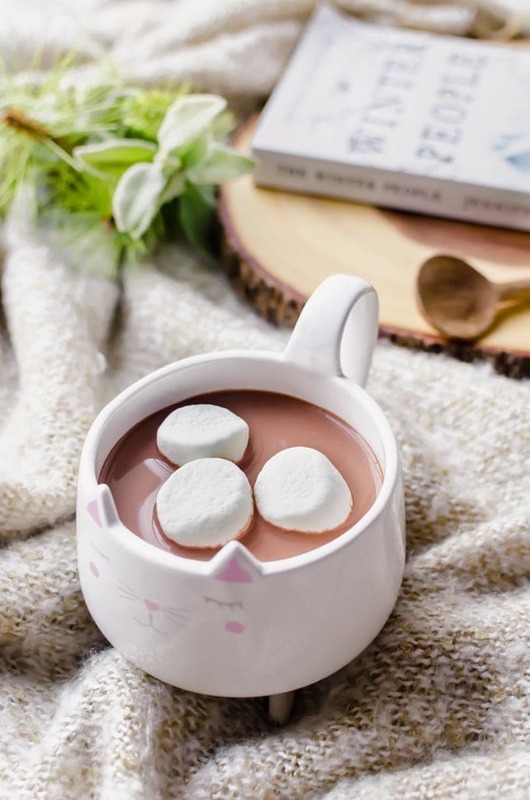 There is nothing better than cozying up on a cold evening with some hot chocolate. 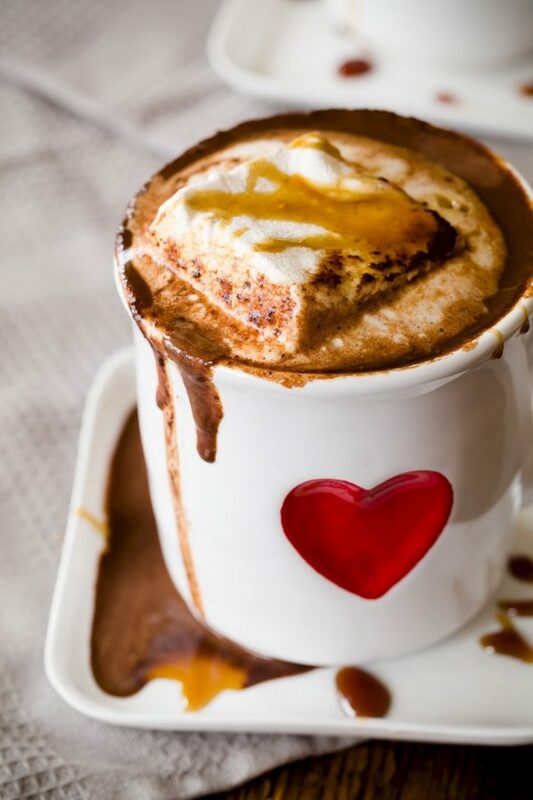 And when there are so many different ways to flavor your hot chocolate, you can be sure to have a fun and delicious time any night of the week! 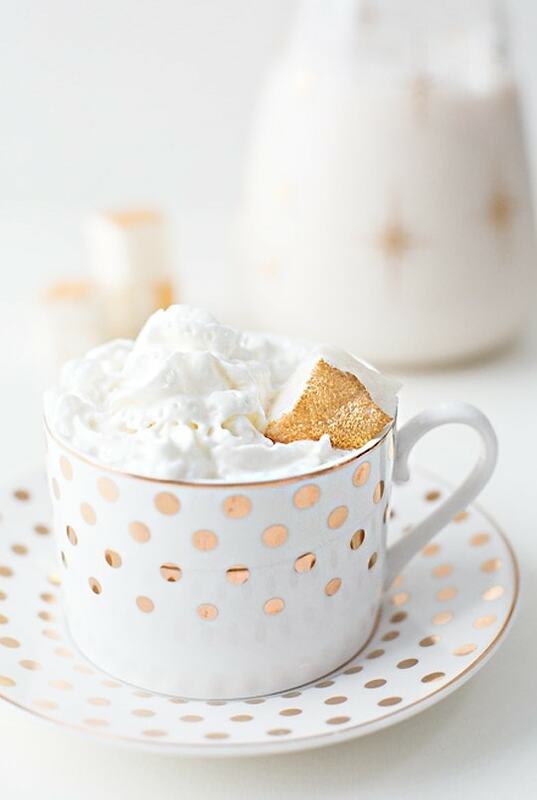 This gingerbread hot chocolate combines your favorite winter favorites into one creamy drink. 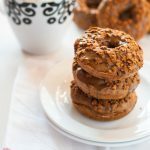 The white chocolate whipped cream creates a delicious balance to the rich chocolate and ginger flavor. 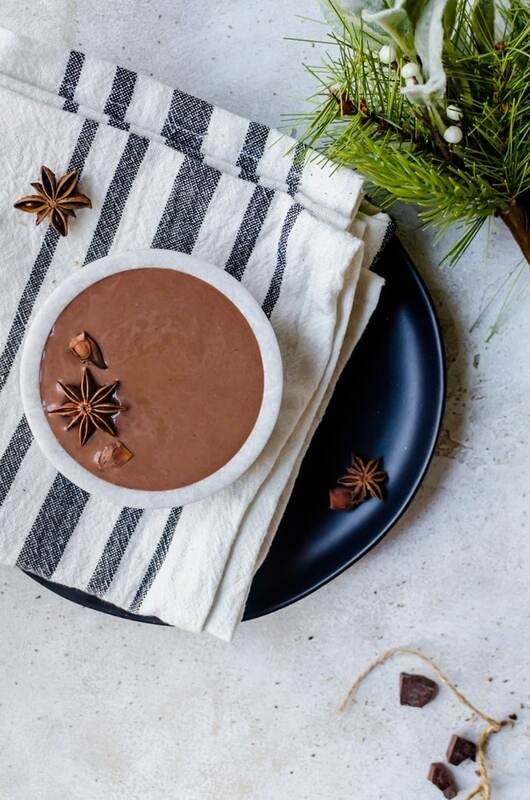 While I am not vegan, I appreciate when I can go that way when possible, and this Vegan Chai Hot Chocolate by Cupful of Kale is so decadent, there’s no way you’d even know. 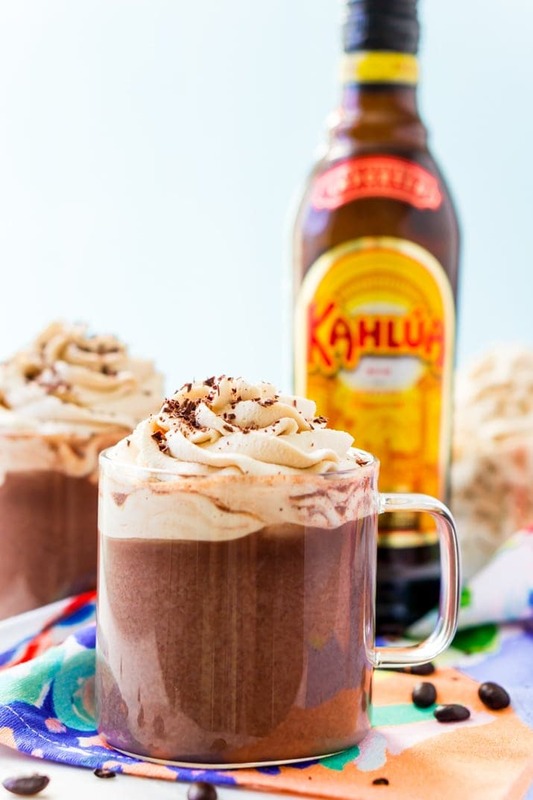 There’s something so fun about sipping on a Kahlua Hot Chocolate by Sugar and Soul on a chilly winter day and I am so here for it! 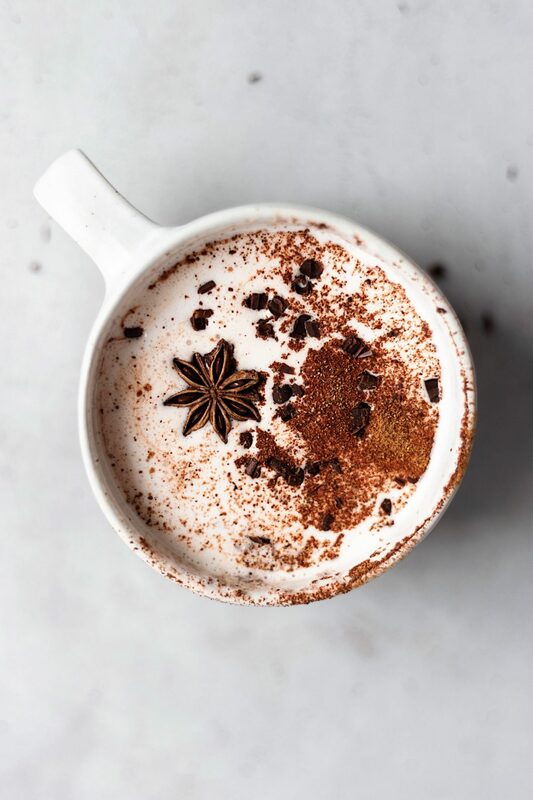 Nothing will warm you up quite like this spicy hot chocolate. The hint of cayenne pepper will make sure you are warm even on the coldest days. I am loving the combination of sweet mint and white chocolate in this beautiful peppermint white hot chocolate by Sugar and Cloth. A hot chocolate that tastes just like a sugar cookie? Sounds crazy, but that’s exactly what this sugar cookie hot chocolate by Halfbaked Harvest is! 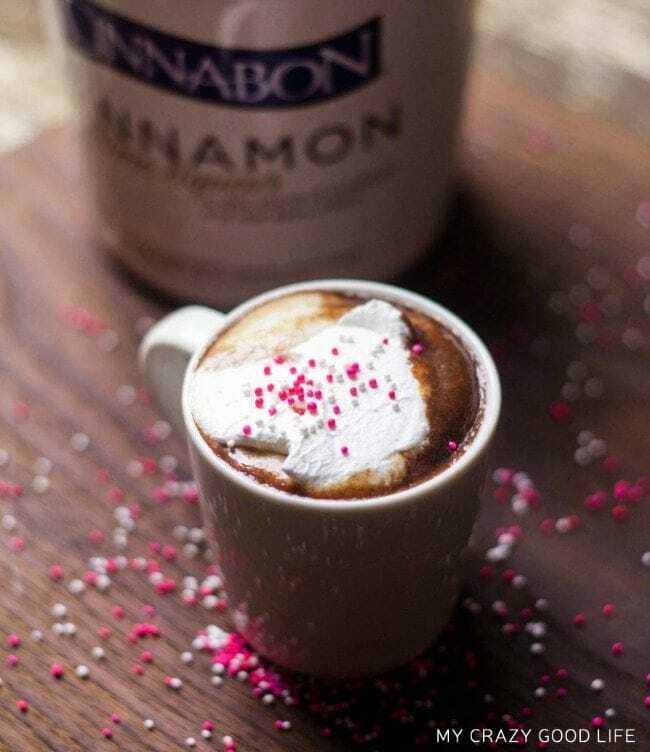 This Persian hot chocolate with raspberry whipped cream by The Flavor Bender is as delicious as it is beautiful. 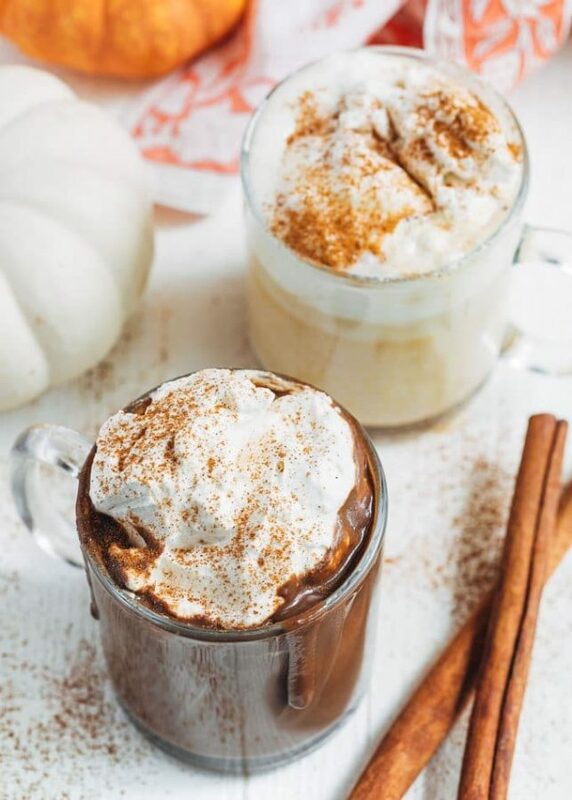 Excuse me while I grab a slice of pumpkin pie and make this pumpkin pie hot chocolate by Wild Wild Whisk because I am all about eating my pie and drinking it, too! 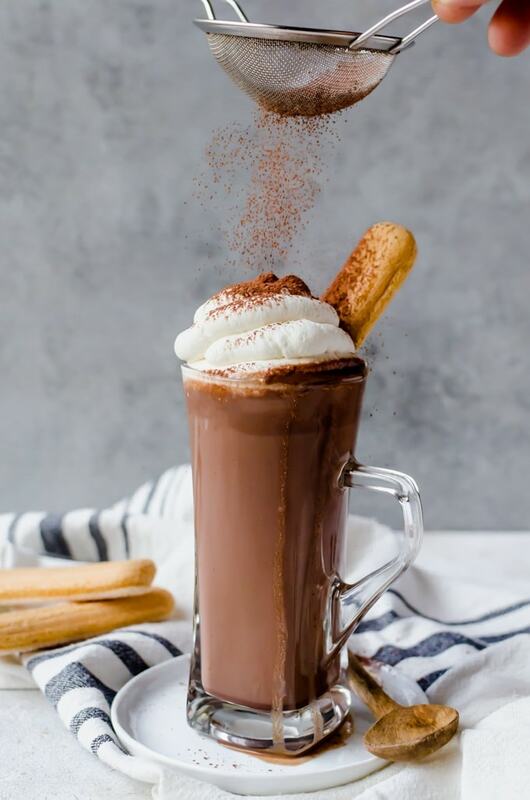 This chai hot chocolate is packed with flavor and perfect for anyone who likes a little bit of adventure in their lives! Pair with an herb shortbread for a really tasty treat. Basically, an upside down hot chocolate which I am all about. 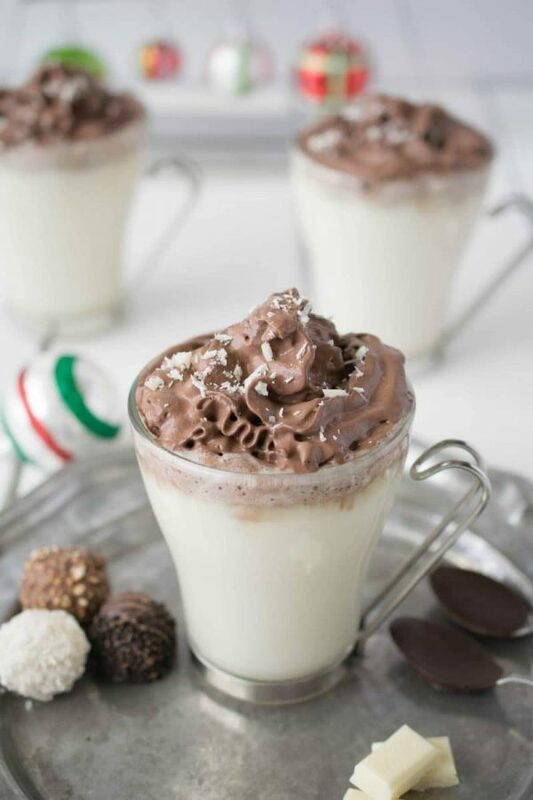 This white hot chocolate with dark chocolate whipped cream by Culinary Ginger is crazy fun. 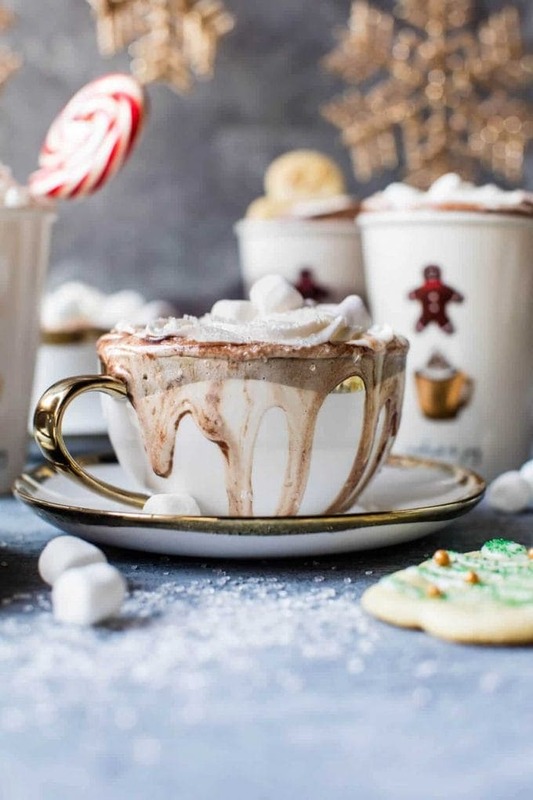 I’ll be honest, I don’t 100% know what a sugar pie is, but this sugar pie hot chocolate from Cupcake Project sounds beyond amazing. 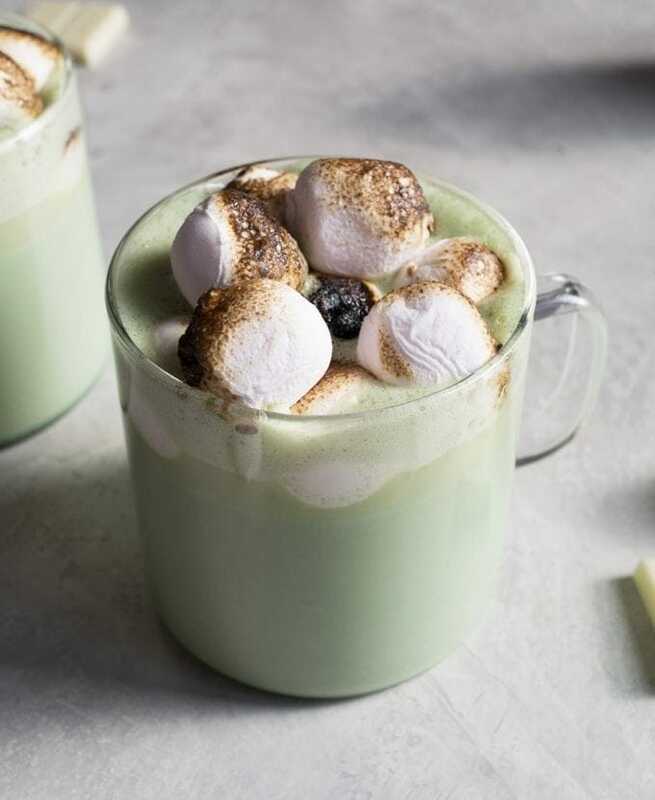 I think we can all agree this matcha white hot chocolate by Oh, How Civilized is the most beautiful hot chocolate we’ve ever laid eyes on. 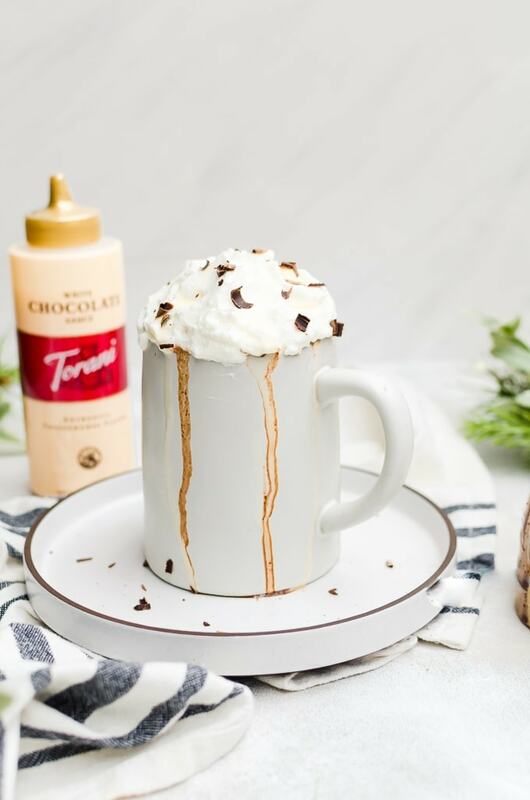 This tiramisu hot chocolate is a personal favorite! It’s a bit more work due to the mascarpone whipped cream, but worth the effort. Make sure you have ladyfingers to dip! Classic hot chocolate by We’re Parents because sometime we just need to kick it old school. 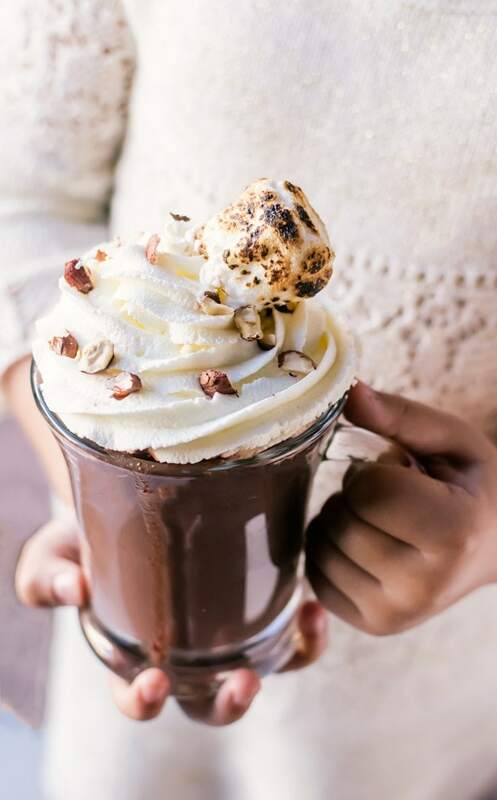 Cheesecake hot chocolate by Chocolate Moosey. Guys, it’s hot chocolate that tastes like cheesecake. My mind is blown and now I want to make so many kinds of cheesecake hot chocolates! 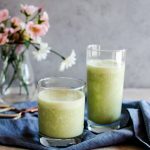 A true favorite in our house (this recipe also managed to win a few awards, too! 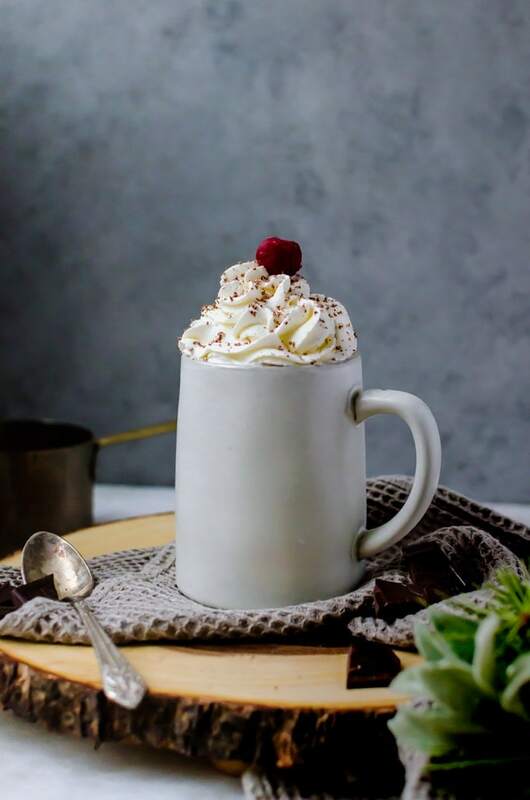 ), this black forest hot chocolate is rich with a chocolate and cherry with a generous amount of whipped cream! 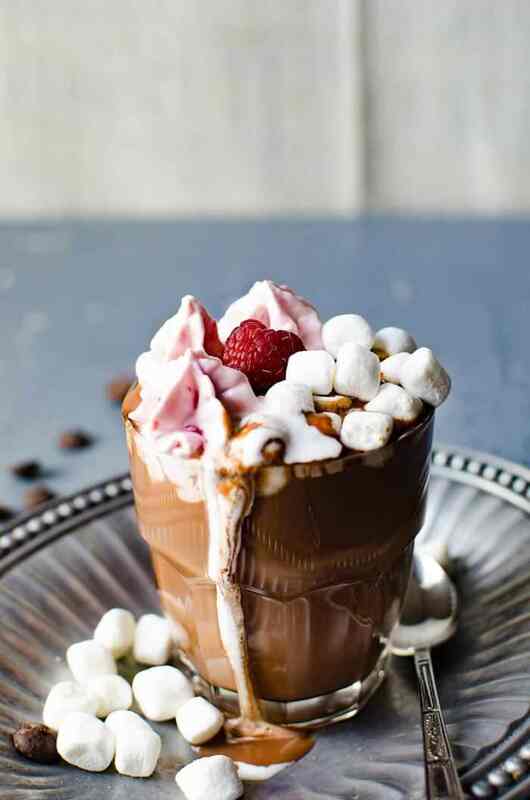 Boozy Mexican hot chocolate from My Crazy Good Life is totally my jam. You know there’s nothing I like more than a decadent night cap during winter! 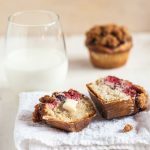 Have you tried anything really fun and unique like this pomegranate white hot chocolate by The Speckled Palate? I can’t wait to see how these flavors all taste together! 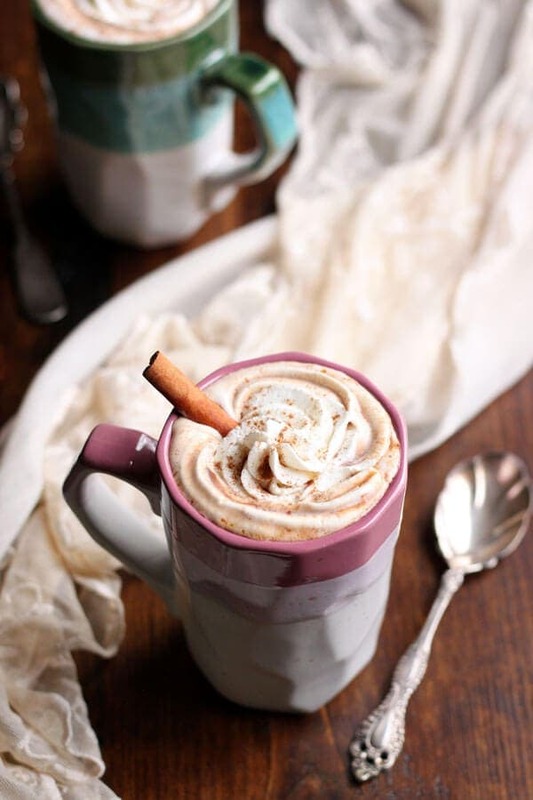 There’s nothing like thick and creamy pumpkin spice hot chocolate like this one by Striped Spatula, especially when it has a splash of bourbon. Yes, please! 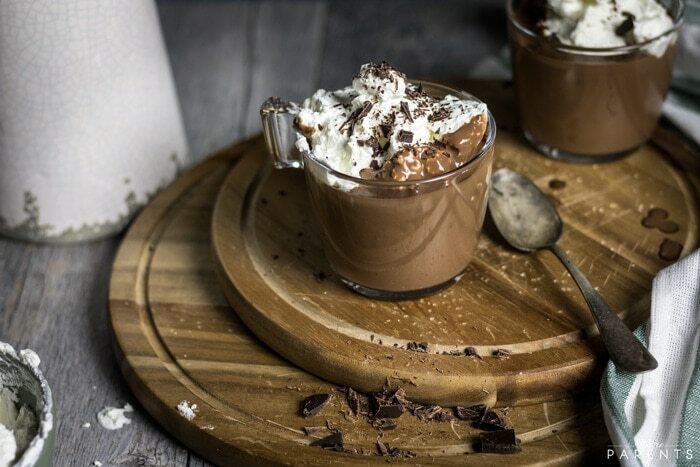 Nutella hot chocolate is a classic, and ridiculously easy to make. 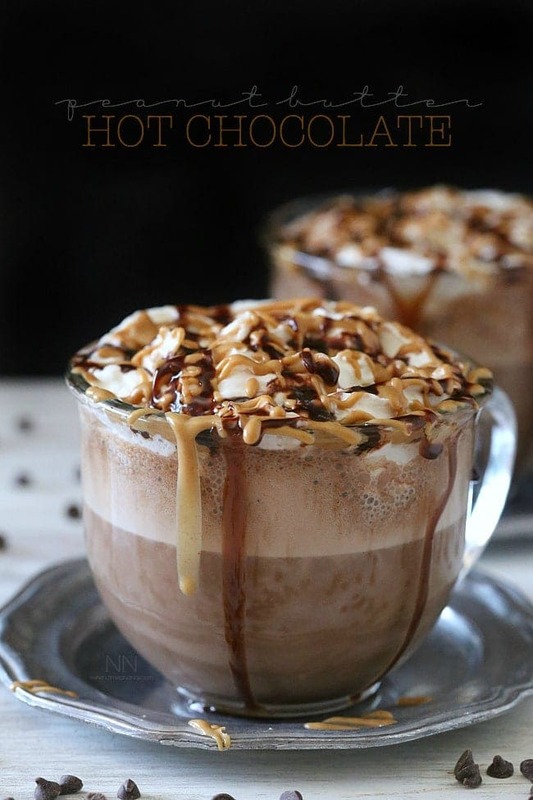 It’s only a few ingredients and will become the best hot chocolate you’ve ever made! 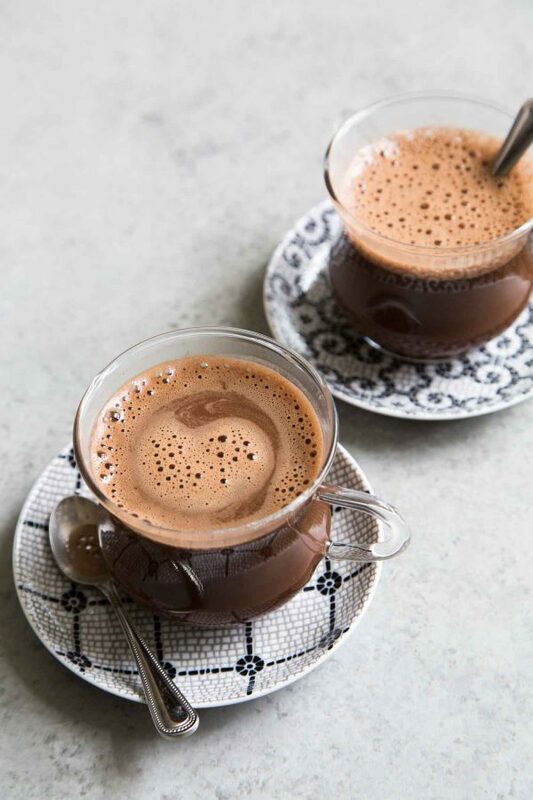 Tsokolate is a Filipino hot chocolate and this version from The Little Epicurean sounds absolutely incredible. 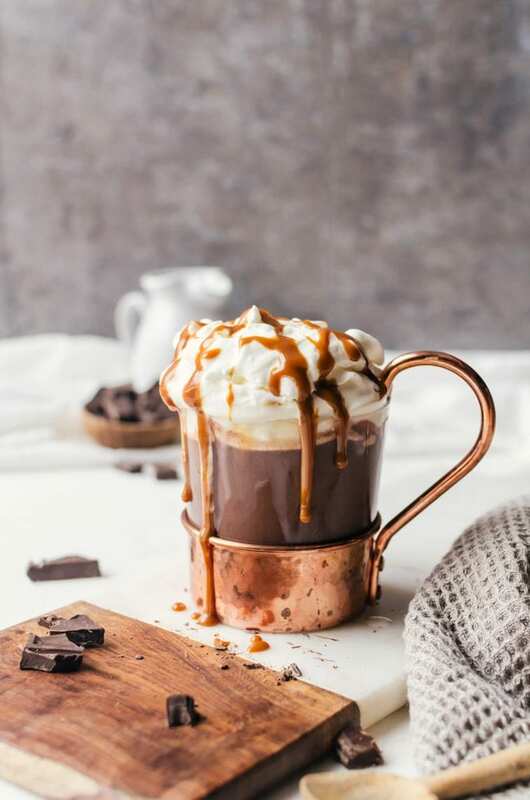 A rich, creamy hot chocolate spiked with bourbon and drizzled with caramel is the perfect end to any night. 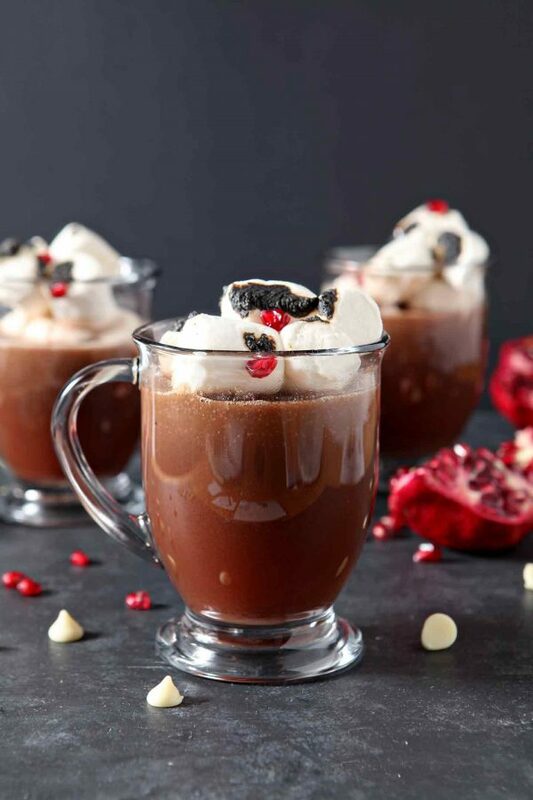 Have a mug of bourbon spiked hot chocolate with a friend and hang out by a fire for an unforgettable experience. 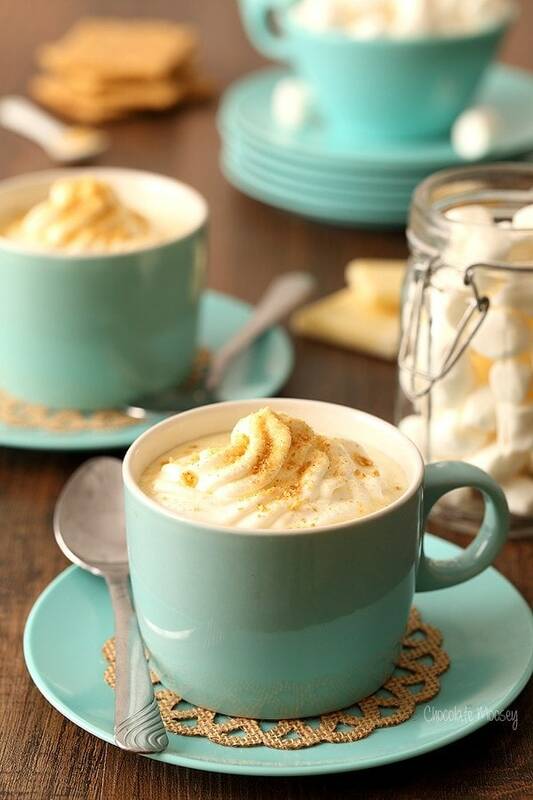 There’s nothing better than a classic like a peanut butter hot chocolate from Nutmeg Nanny.